Perfect for your wedding night, an anniversary, or just an excuse to feel like royalty; you will feel like you are in a fairytale when you stay in our Tower Suite! 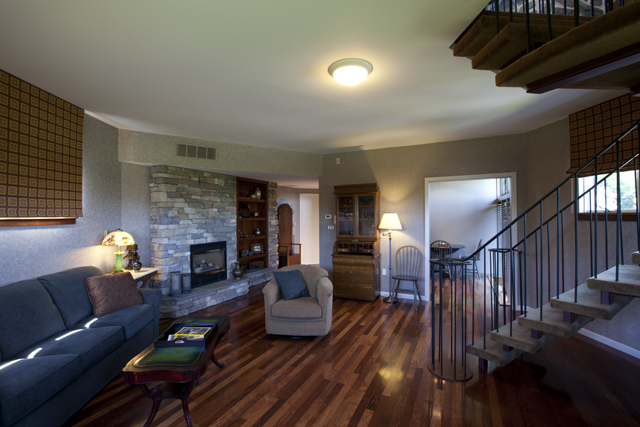 The spacious living room boasts a majestic stone gas fireplace, comfortable sofa, TV, and desk. 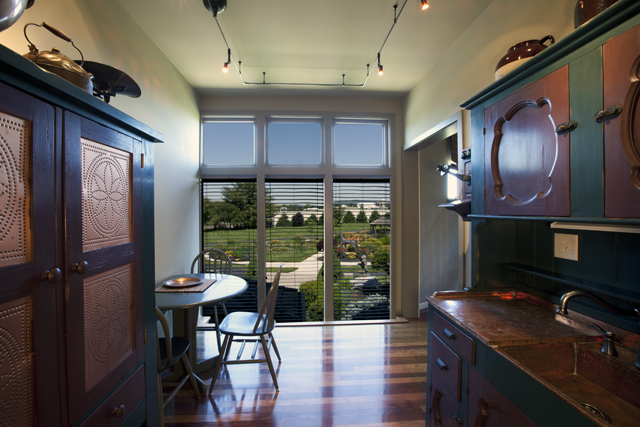 This suite has a kitchenette with microwave, mini-fridge and cozy dining area with incredible garden views. 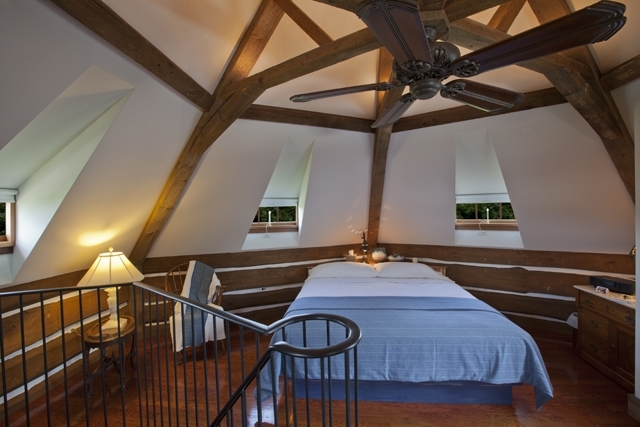 Walk up the spiral staircase and enter into your loft bedroom with Custom Wood Beams and French doors that lead to the rooftop deck. 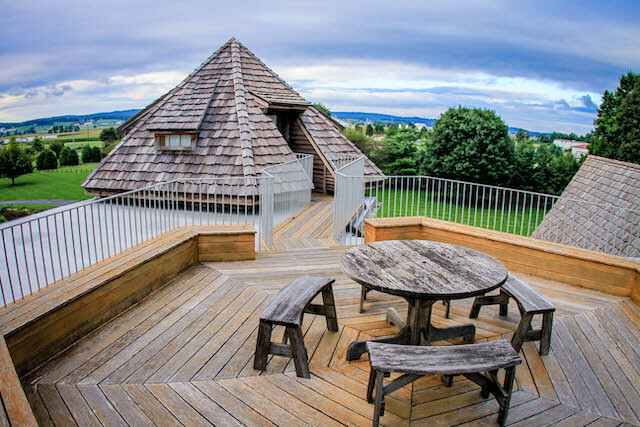 The views are spectacular and the tall ceilings in this storybook structure make you feel like you are royalty in a Castle! 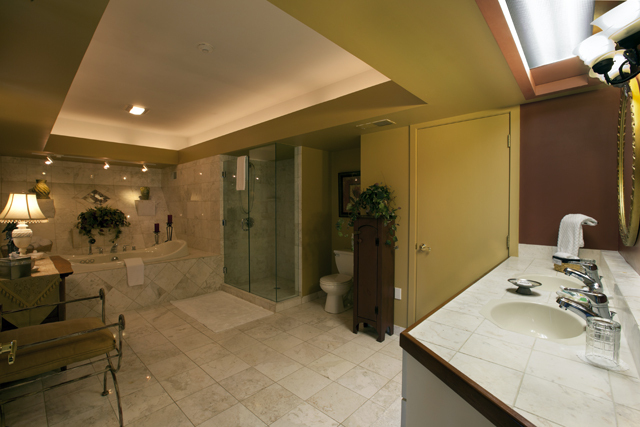 The grand marble bathroom is a magical place for primping or lounging with a two-person Jacuzzi and large walk-in shower. 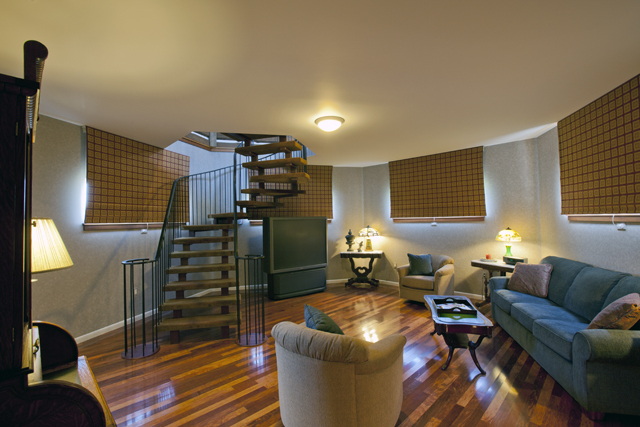 There will be no damsels in distress with the upscale amenities and stunning finishes in this two-room suite. This is the most beautiful and most hospitable B&B we’ve ever been to. While looking online for a place to spend a “mini-moon” for a weekend after our wedding, we simply could not pass up the tower room. This suite is spectacular! From the beautiful bathroom and gorgeous kitchen to the open airiness and beautiful lighting; with the windows open and the views from the terrace, it was perfect! 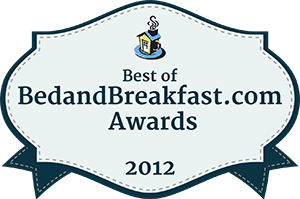 Breakfast was also amazing! We can’t wait to come back! When my wife & I were looking for a place to have our mini honeymoon Twin Pine Manor stood out from everything else. 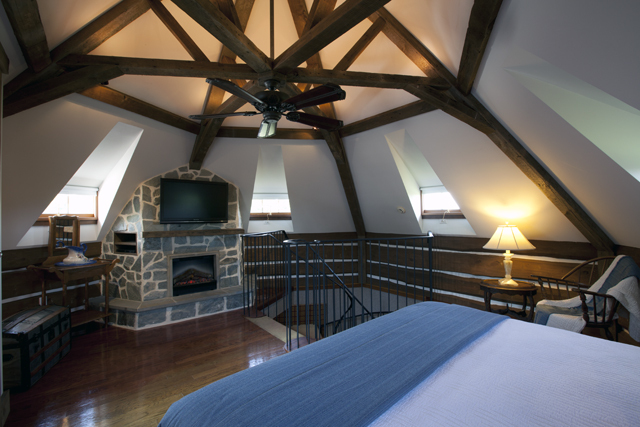 When we saw the Tower Suite online, we knew that was the room we needed to stay in! As we first arrived, my wife’s face lit up with excitement, which made the trip and price worth it right there. While taking the initial tour, we realized that the inside was just as beautiful as the outside and when we first explored the Tower we instantly felt at home. It was amazing watching my wife smile from ear to ear as we discovered something new Twin Pine Manor had to offer. Thank you for your hospitality and genuinely caring about our well-being during our stay here. Also, thank you for the memories that will last a lifetime. We hope to be able to visit again soon! What a great place to spend our wedding night! Love the bathroom and the Tower bedroom made us feel like a King & Queen! The Tower Suite was amazingly beautiful and luxurious. The food was superb! What a treat to find this gorgeous Bed & Breakfast with its perfectly manicured lawn and gardens nestled in the countryside just a few hundred feet from convenient 322.